Metallica Crash Crush In Brain Surgery ¡Envios Gratis! 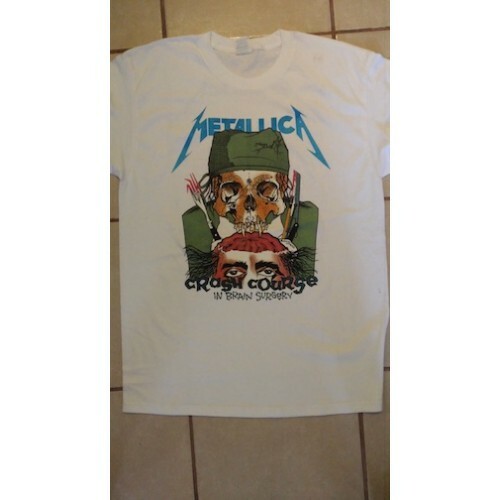 Código de producto: Metallica Crash Crush In Brain Surgery ¡Envios Gratis! Playera Metallica Hardwire to Self Destruct ..
Megadeth Rust In Peace Talla Mediana ¡Envio Gratis! 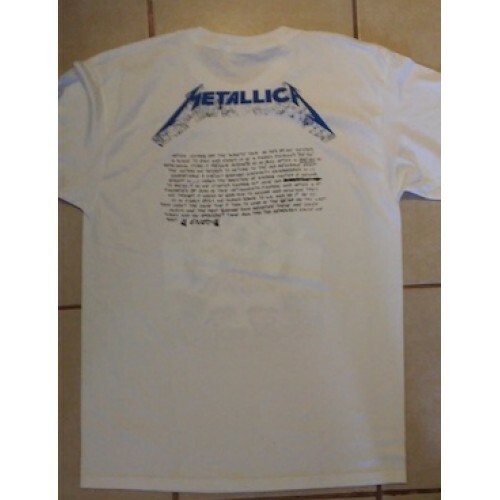 Playera Megadeth Rust In Peace Envío Gratis ..
Metallica Hardwire To Destruct ¡Envios Gratis! 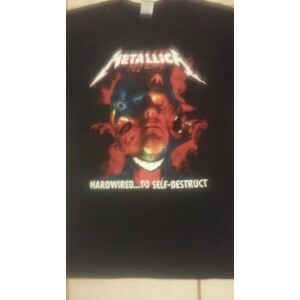 Playeras de Metallica Hardwire To Self-Destruct ¡Envió Gratis!.. 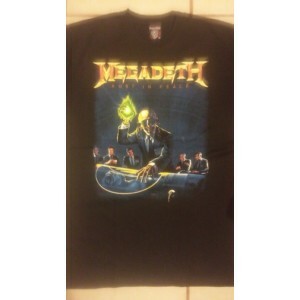 Megadeth Rust In Peace Playera Manga Corta ¡Envio Gratis en Mexico! 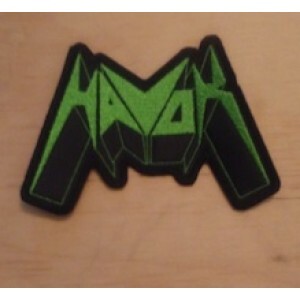 Megadeth Rust In Peace Playera Manga Corta ..
Havok Parche Verde Bordado ..